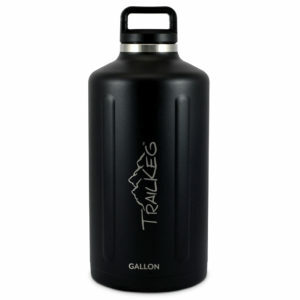 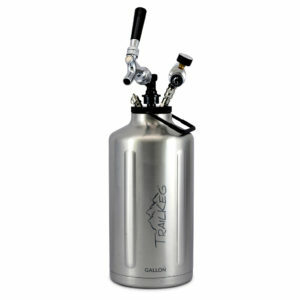 The TrailKeg Gallon growler keeps your beer or any drink cold for up to 24 hours. 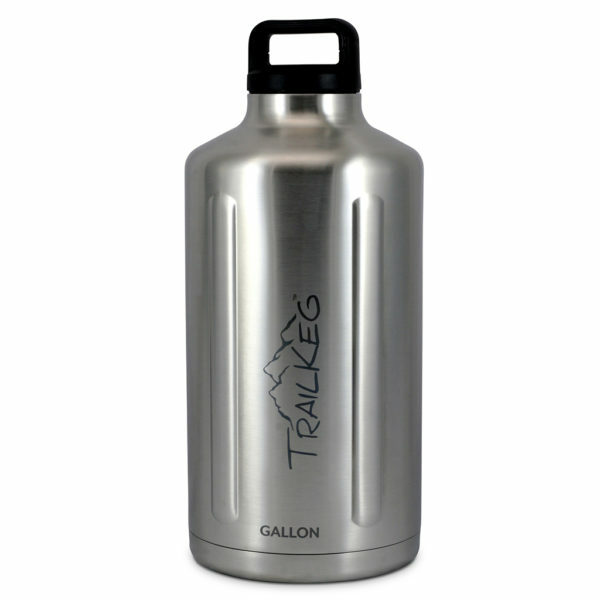 You can fill with your favorite beverage, and easily transport to anywhere you love to hike, camp, climb, lounge, you name it. 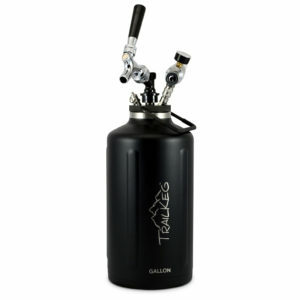 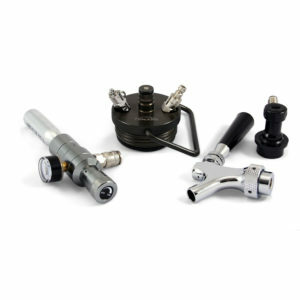 The double sealing lid will even keep beer pressurized till you open the lid!